for the procession of the Señor de la Burrita. At 10.30 am on Palm Sunday the church of San Ginés in Arrecife was crowded by the parishioners as the Holy Mass began with a programme of songs for the celebration directed by Professor Carmen Dolores Rodríguez. This was a very special celebration which centered on the reading of the Lord’s Passion. When the mass was over image of the Lord of the Burrita made its exit to the Plaza de Las Palmas in front of the church where all those present carried olive branches which were blessed by the parish priest. The procession then made its way through the streets of the city followed by the parishioners who sang the songs of celebration throughout its journey. 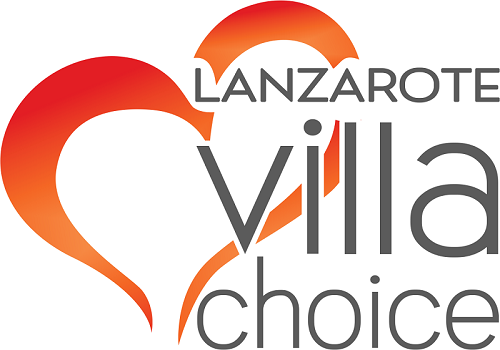 National and international links to Lanzarote airport have helped reach a historical record with an increase of visitors to the island in the first 3 months of the year. It is expected that if this continues the year could close with more than 7.5 million passengers which would be an increase of just over 1.79 million passengers. This is the best record ever for this period. In 2018 there was also a noticeable increase in passengers. More flights and destinations have contributed to this all time high and it is evident that the evolution of the airport has been a success when you compare figures back in 1996. The star of this years Lanzarote Fashion Weekend is none other than the famous Spanish fashion designer Agatha Ruiz de la Prada. Her designs are well known all over the world for their vibrant colour and originality. After last years event by the Catalan Spanish designer “Custo”, this year promises to be equally successful and both national and international media will travel to the island to cover the event. It promises to be much more than just a fashion show. From the 17th to 19th May 2019 the island of Lanzarote converts into the epicentre of fashion and will showcase many of the islands locations such as the Cactus Garden, Castillo de San José and the Jameos del Agua. The Grillen Bar & Grill Restaurant is located on the road between Tinajo and La Santa has recently reopened after being renovated. The restaurant offers a stylish but informal approach to dining and you can enjoy spectacular panoramic views of Lanzarote’s western coast whilst savouring the dishes and sharing plates off the menu. Many of the ingredients come from local fincas and the restaurants own garden and they are prepared in the restaurants open kitchen. There is live music 3 nights of the week so it’s a fantastic place to relax and unwind and everyone is welcome! You can book a table through their website or facebook page.